This WordPress plugin Simple History NGG Loggers adds custom loggers to the ‚Simple History‘ plugin which protocoll various user activities for the popular NextGEN Gallery plugin. Therefore this plugin requires the plugins Simple History and NextGEN Gallery to be installed as well. Simple History will log changes to the wordpress website, in particular changes to posts and pages. 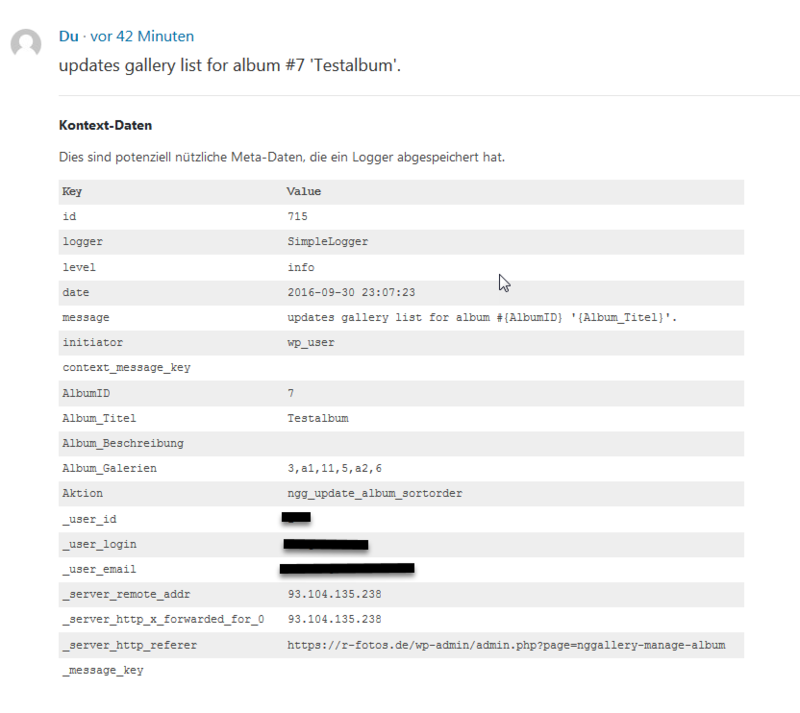 NextGEN Gallery uses posts for some generic functionality, however its specific information is stored in proprietary internal tables. 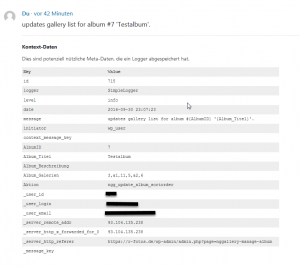 Therefore Simple History can log changes in NextGEN Gallery post-types, but it will not provide any gallery-specific information thereby. 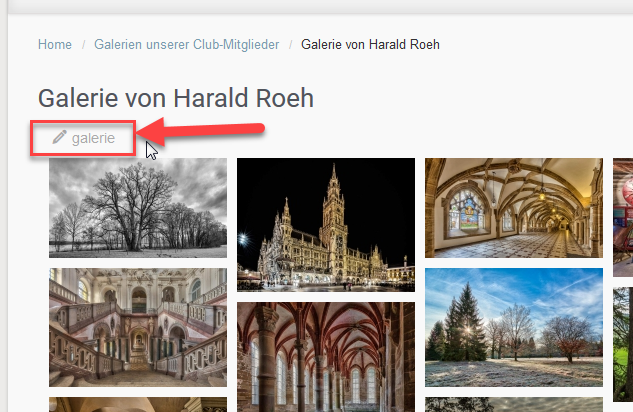 When uploading images and optimizing the image size, ‚NextGEN Gallery‘ will currently strip off metadata like titel and description of the image. Therefore the uploader has to reenter titel and description for all uploaded images. This plugin will check for the original upload file and will automatically provide titel and description, if present. 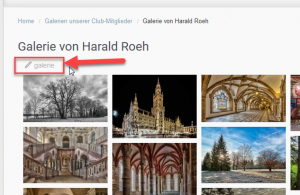 When moving or copying images between galleries, ‚NextGEN Gallery‘ will currently only move/copy the optimized image file but not the original/backup image file. This plugin will check for the original/backup file and move/copy this file if needed. This plugin will add a shortcut link to the edit post link of a page. 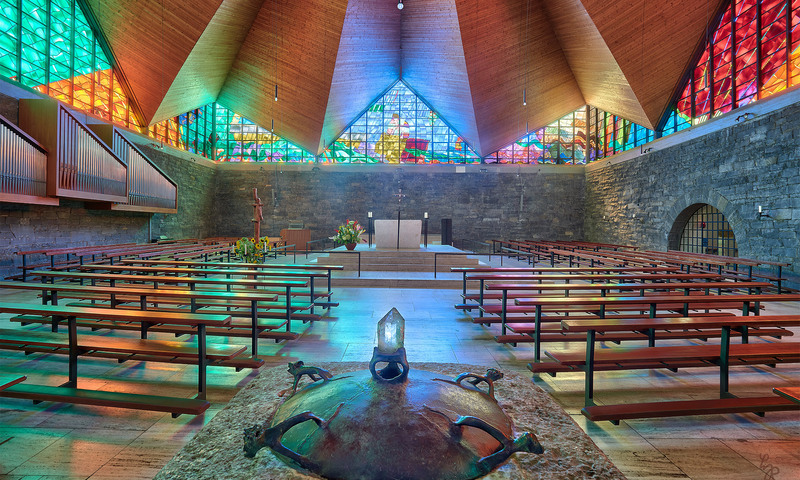 This links directly points to the corresponding backend ‚manage gallery‘ page, if the current page relates to this gallery. This plugin requires NextGEN Gallery version 2.1.43 or above to provide the full functionality. It hooks to various actions in NextGEN Gallery, which in part are only provided starting from version 2.1.43. This plugin provides a setting page, where all logging activities can be customized. By default, all of the above listed events are logged for each user. In addition the no longer needed Simple History generic log entries for NextGEN Gallery posts are filtered out. Finally the time period for clearing old log entries in Simple Historie is set to zero. This will prevent Simple Historie from deleting any log entries.